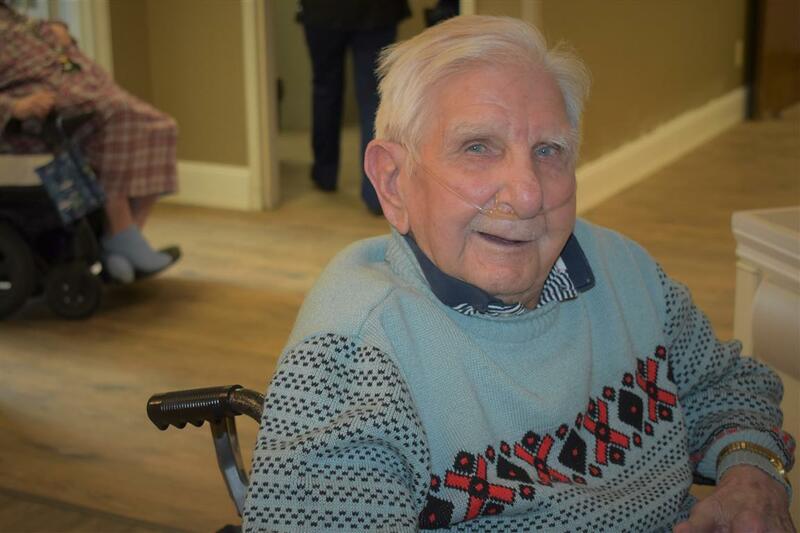 We understand that transitioning into an assisted living community can be an emotional step for many. 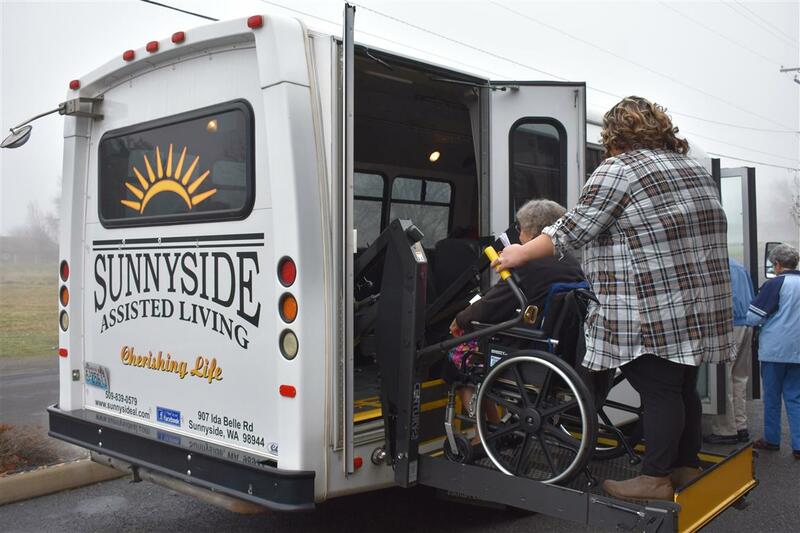 Our goal at Sunnyside Assisted Living is to ensure your comfort and your sense of belonging from the moment you walk through our doors. 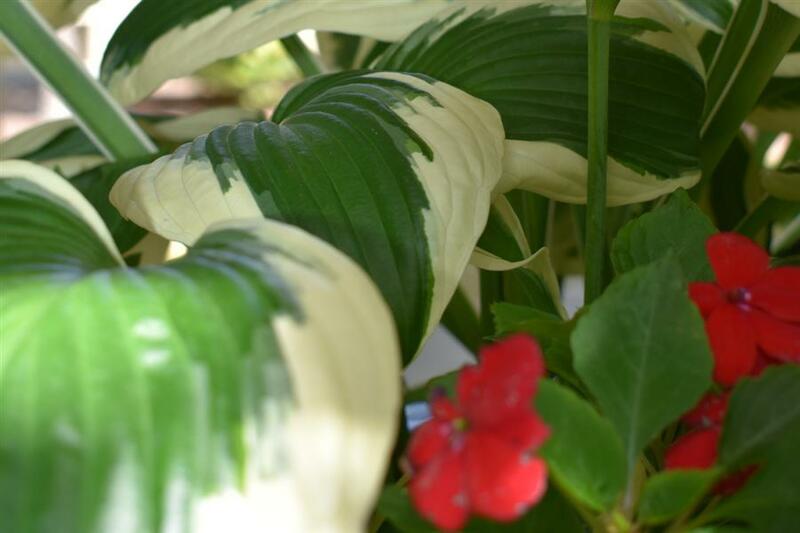 Therefore we have designed our community to intentionally foster independence and self-esteem for our residents, encouraging an active and engaged lifestyle, and one that promotes happiness, friendship, and independence. As a resident, you will have access to a host of services and amenities, including a private apartment, professional care, and enrichment activities. 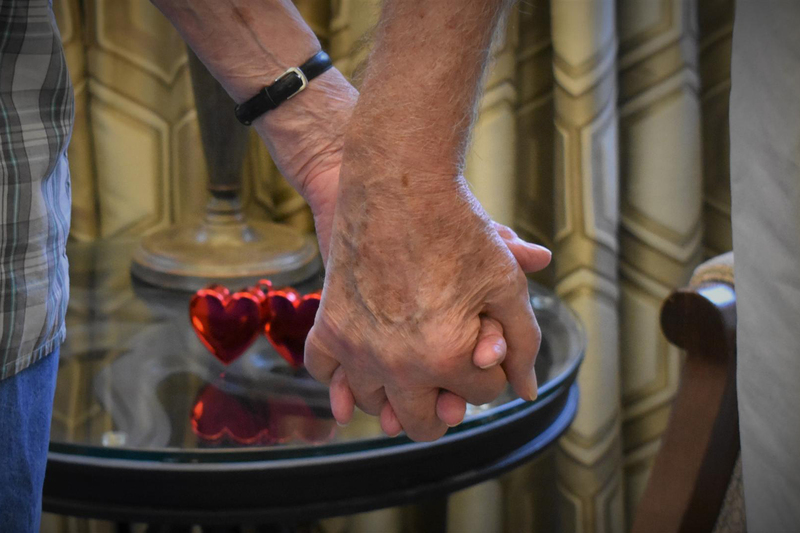 We understand that isolation, loneliness, and boredom are factors that put seniors at greater risk for both mental and physical health issues, such as depression. 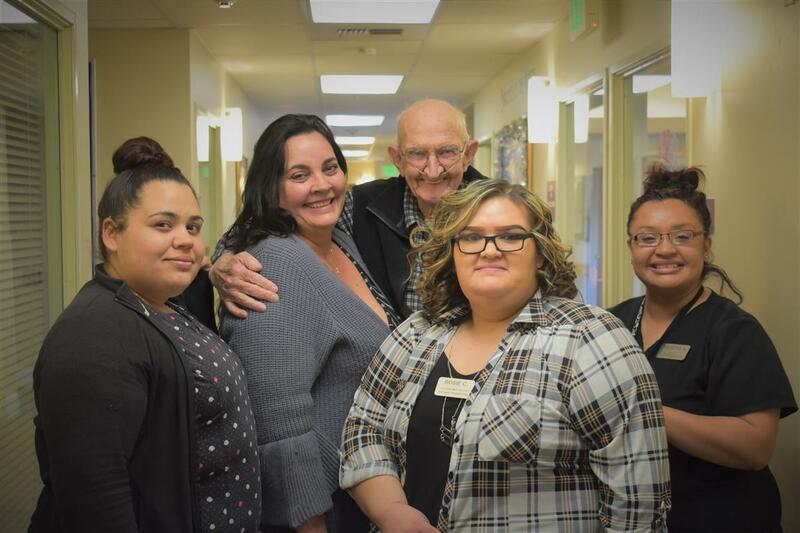 Our Enrichment team leads all activities with compassion and empathy, with enthusiasm for life and curiosity, designing daily activities to meet each resident’s unique physical, emotional, and spiritual needs. 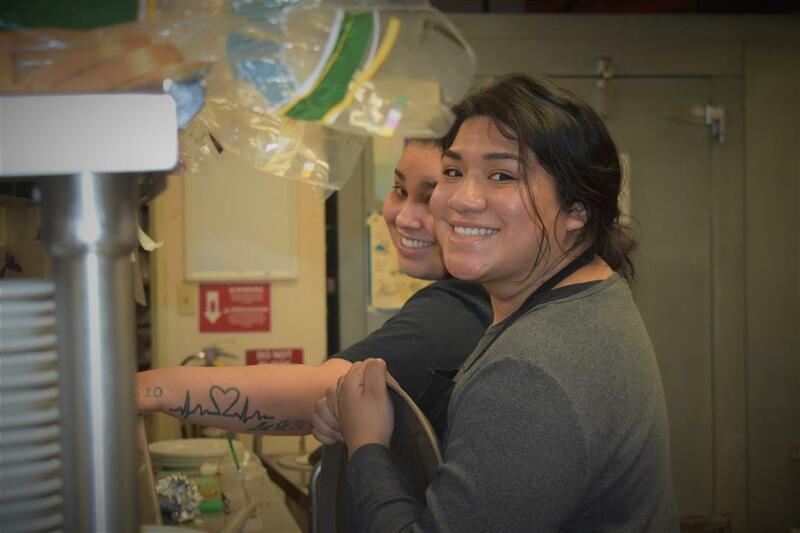 Our dietary team understands how important quality nutrition is for our residents, but they also understand that food offers so much more than just sustenance. Therefore our meals are created and served with love, offering residents an opportunity to feel comfort with each delicious bite. Meals are well-balanced with menus that take into consideration our residents’ nutritional needs. Our residents have access to our wheelchair-accessible van that transports them to doctor’s appointments, shopping trips, community excursions, and more. There is always a reason to get out and enjoy our surroundings! We are here to make your home environment as comfortable and enjoyable as possible, which is why we offer our residents support for daily tasks such as housekeeping and laundry services. Medication errors are a leading reason that seniors end up in the emergency room. Our committed team of caregivers will provide the necessary guidance for residents who require a safe, management system for their medications.